Gilbert Melendez suspended, leaving Iaquinta wondering what’s next? A lot can change in 24 hours. Yesterday it was announced that Al Iaquinta’s opponent Bobby Green would be forced to pull out of the July 15th fight in San Diego. Just a day later Iaquinta has a new opponent in Gilbert Melendez. Melendez will step back into the octagon after a quick turn around, coming off a loss to Eddie Alvarez this past weekend. Fight fans were looking forward to the match up between Green and Iaquinta after several words had been exchanged between both fighters. 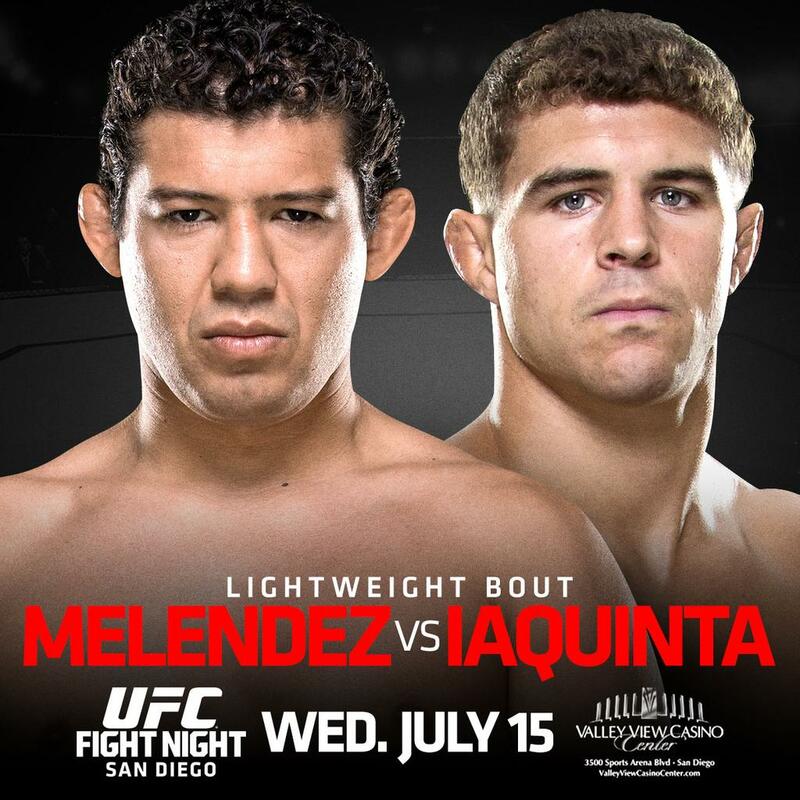 For now that will have to be put on hold as Iaquinta will refocus for Gilbert Melendez. Another solid match up for the Serra Longo based fighter. The gritty Melendez is currently ranked 5th in the lightweight division where Iaquinta is respectfully ranked 13th. A win here would undoubtedly move Iaquinta into the top 10 in the division. 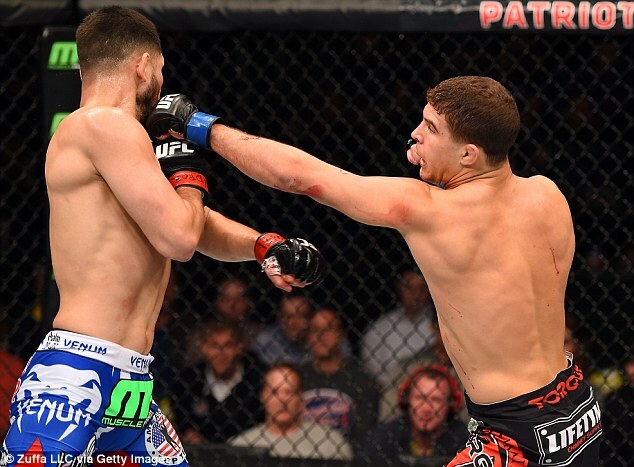 Iaquinta is riding a four fight win streak most recently defeating Jorge Masvidal via split decision. Leading up to that fight Iaquinta scored knock out wins over Rodrigo Damm, Ross Pearson and Joe Lauzon. Melendez only has a handful of fights in the UFC but has recorded victories over Diego Sanchez, Josh Thomson, Clay Guida, and Iaquinta’s last opponent Jorge Masvidal in Strikeforce where most of his bouts took place. Interestedly enough he’s fought and lost to both former UFC Lightweight champions Benson Henderson and Anthony Pettis. UFC Fight Night 71 will take place on July 15th Live from the Valley View Casino Center in San Diego. Iaquinta and Melendez will be the Co Main Event which will be headlined by Frank Mir vs. Todd Duffee.